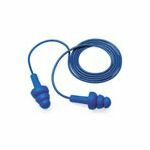 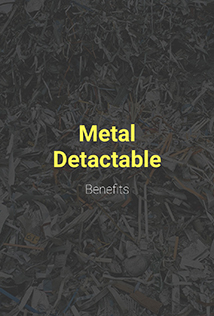 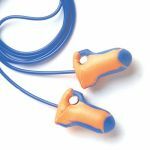 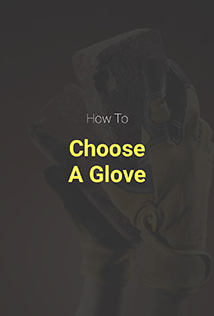 Metal detectable ear plugs are designed to avoid contamination in food and manufacturing industries. 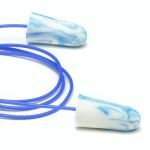 Within a metal detectable ear plug, a metal component is added to the ear plug during production which can then be recognised by contamination sensors placed on the processing line. 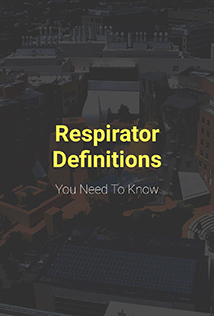 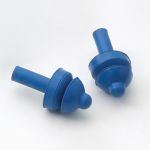 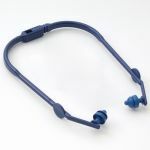 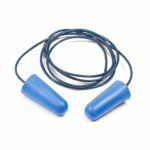 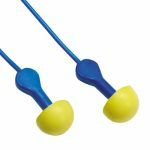 Metal detectable ear plugs generally feature blue ear plugs and/or blue cords as blue is the only color that is classified as a non-food color in the food industry.